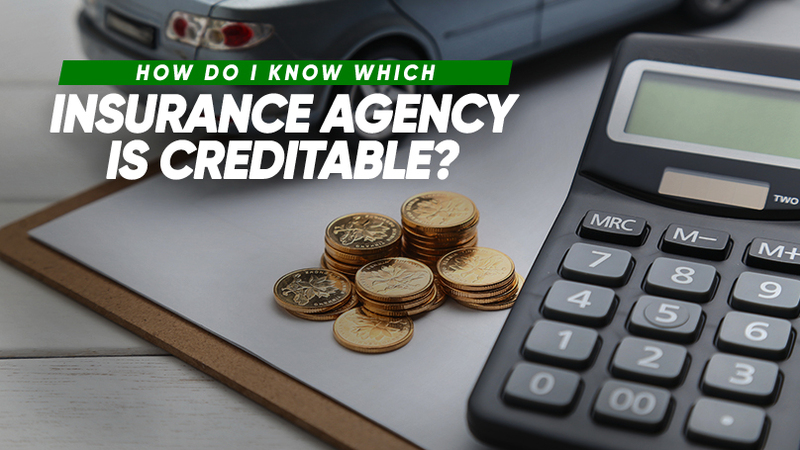 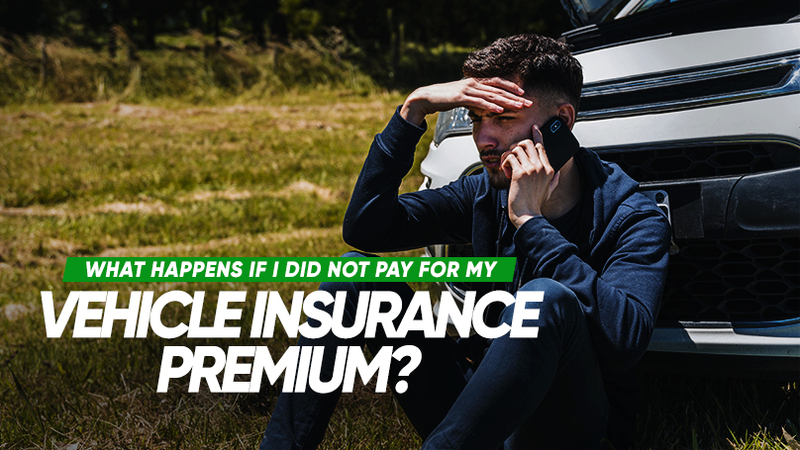 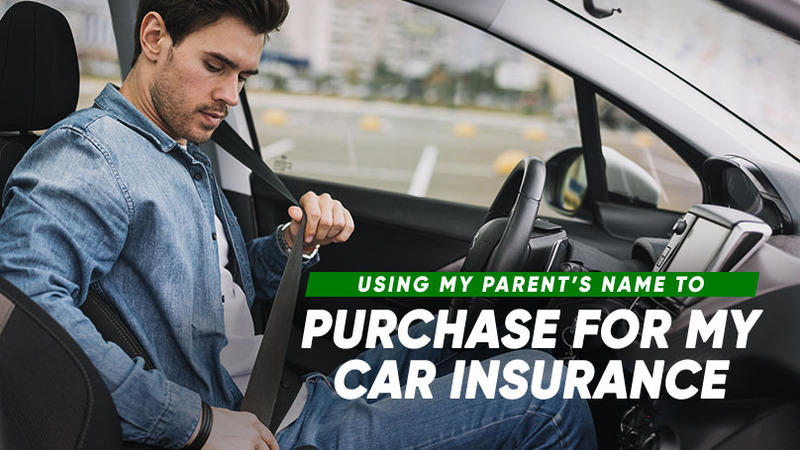 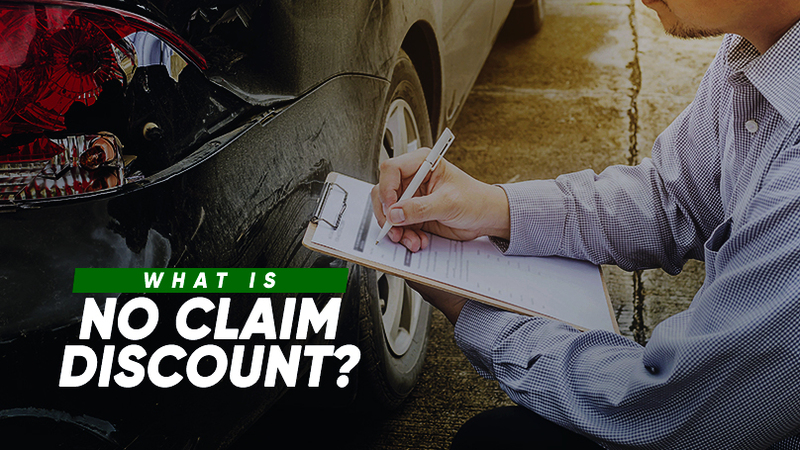 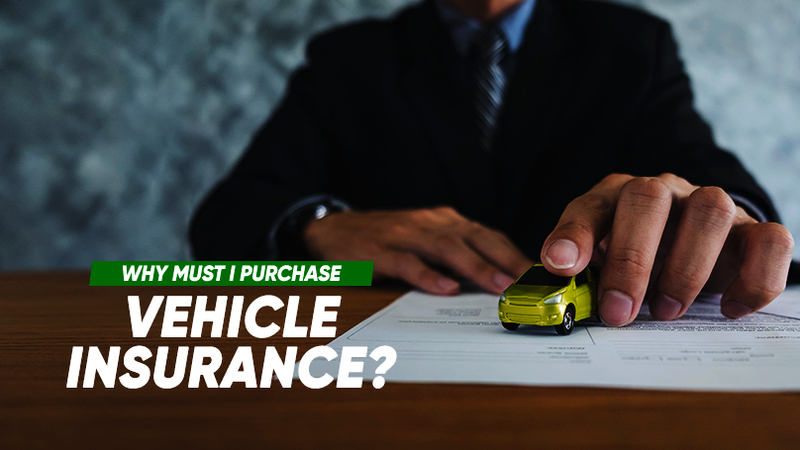 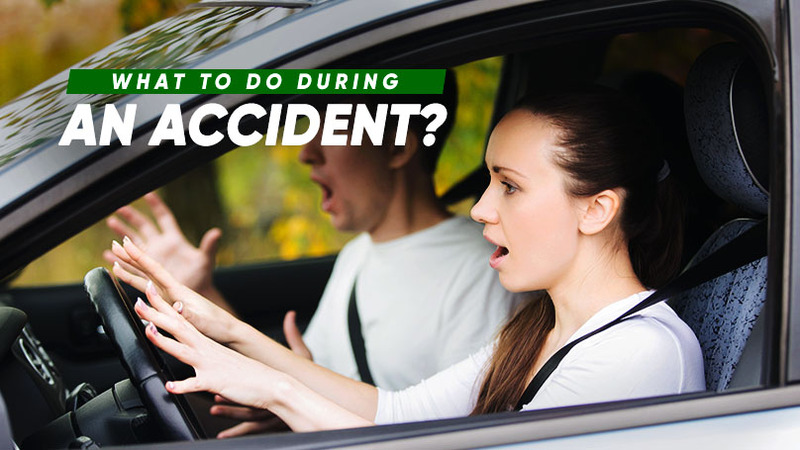 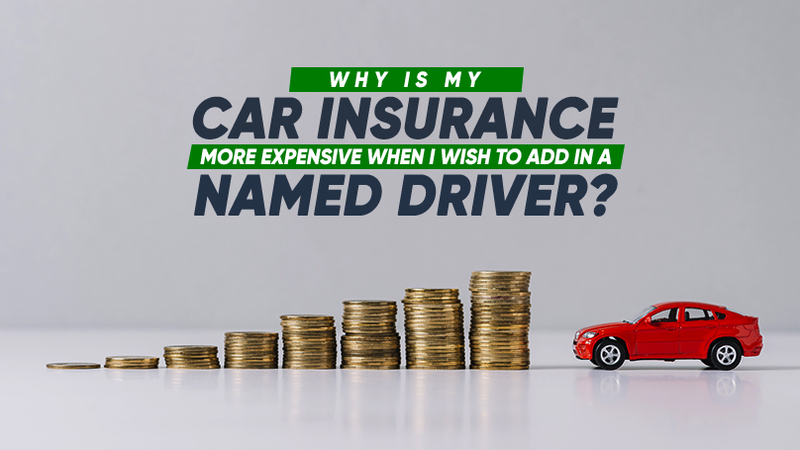 Why must I purchase vehicle insurance? 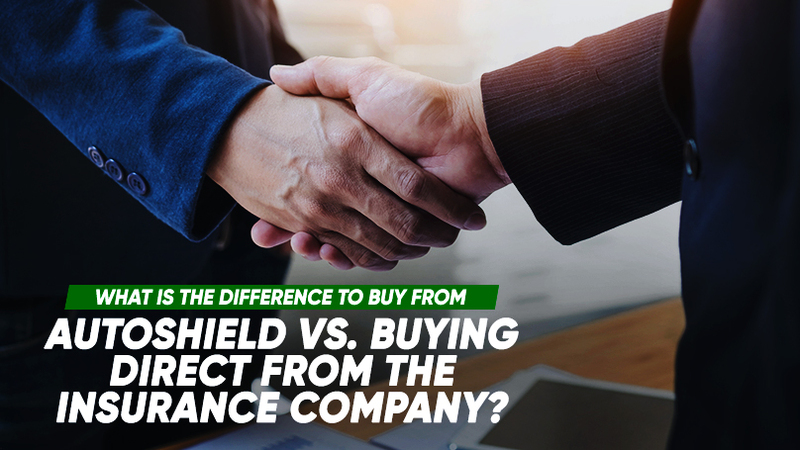 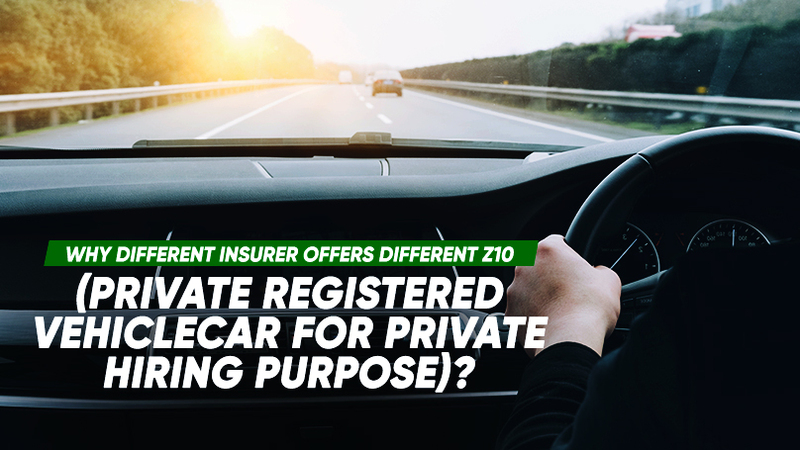 Why different insurer offers different Z10 (Private Registered Vehicle Car for Private Hiring Purpose)? 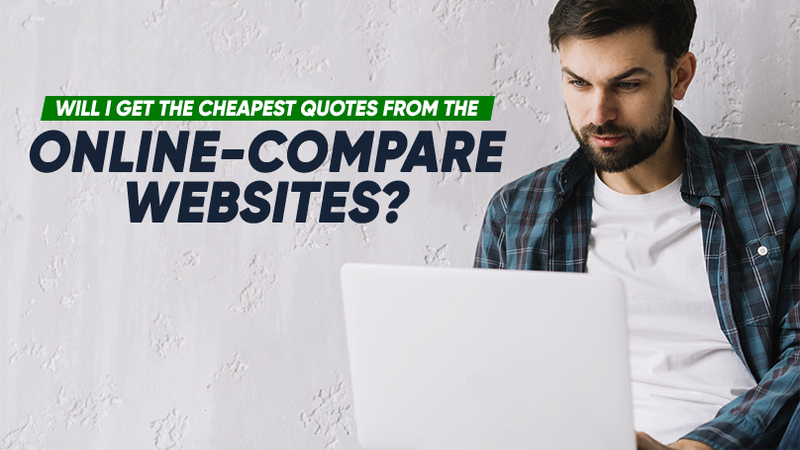 Will I get the cheapest quotes from the online-compare websites?